The morning of December 8, 1941 was thick with humidity on Thursday Island, the Torres Strait community located just beyond the northernmost tip of mainland Australia. As clouds roiled in the sky overhead, the island’s Japanese (most of whom were employed in the pearl diving industry), Chinese, Malay, Indonesian, Filipino, white and native Torres Strait Islander inhabitants prepared to go about their business before the heat of the day peaked. Thirteen-year-old Evelyn Yamashita woke to find that army personnel had built a barbed wire fence around their entire community. ‘Nearly all the Japanese lived in that one area. Others in town… were brought [to] where we were living,’ Evelyn explains. At the time, few in the community had heard about the bombing of Pearl Harbor, which had occurred just hours earlier. The approximately two hundred-strong Japanese population was held within the barbed wire enclosure for the next two weeks. A few days before Christmas, they were transported south by ship. 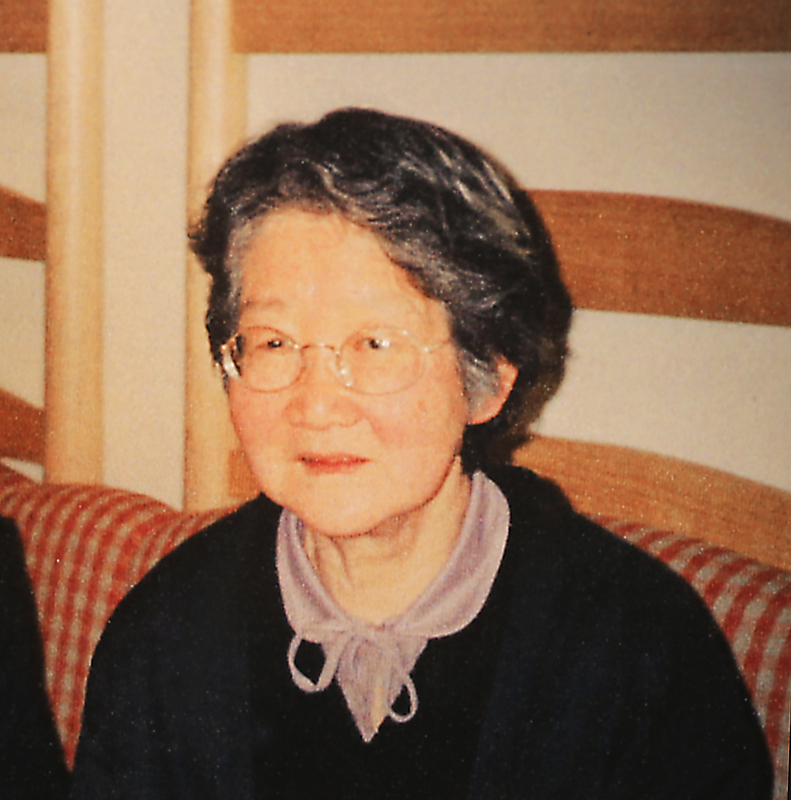 The Yamashita family—comprising mother Tei, who was born on Thursday Island, father Haruyoshi, who had emigrated from Japan 43 years earlier, and their eight Australian-born children, of whom Evelyn was the eldest—spent both Christmas and New Year’s Day on the cramped ship. They finally arrived at Tatura internment camp on January 9th, 1942. It was to be their home for the next five-and-a-half years. Evelyn eventually married a former internee whom she had met at Tatura. The couple settled in Sydney and had two children. Evelyn is now eighty-five years old. Read more about internee memories here and here. I read your article with great interest. My name is Roman Rosenbaum and I am the assistant editor of JOSA the Journal of the Oriental Society of Australia. We have just concluded a workshop on Reconciliation at the University of Sydney: http://sydney.edu.au/arts/publications/JOSA/AsiaPacificWarPart70.htm. One of our guest speakers was Rosemary Gower who I believe is the person that started the investigation of the Loveday Camp. I am in the process of publishing the workshop proceedings and came across this website as a reference. Thanks for your comment. Yes, I know Rosemary Gower – she assisted me on a couple of research trips I made to Loveday. I would have loved to attend the USyd workshop, however I now live overseas. I hope there will be another one in the future.